The Voyager Beach Resort in Mombasa invites you to join our Adventurers’, animation team and coastal naturalist to learn how to respect the environment, marine life and coastal people. 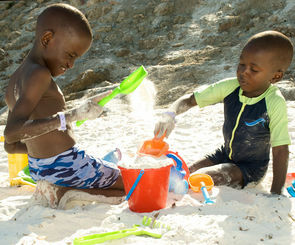 Help to clean up Kenya’s precious beaches and learn about coral and the marine ecosystem at the Voyager Beach Resort. 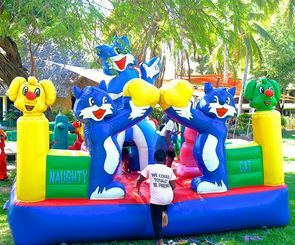 During your visit to Mombasa, your days will be filled with fun, exciting and educational activities that will turn you into a true Adventurer.At Voyager Beach Resort, we have experienced Adventurers’ Club staff and animation team who are enthusiastic and dedicated to providing the best experience for the children all round. They will guide the children on the many activities on offer and maximise the fun and learning opportunity of each adventurer, identifying each individuals interest. 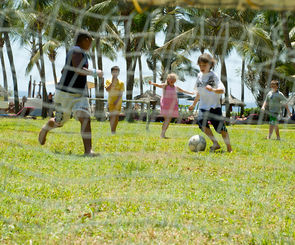 Voyager Beach Resort has a very interesting Adventurers’ Club centre that creates a fantastic, fun environment for the children.